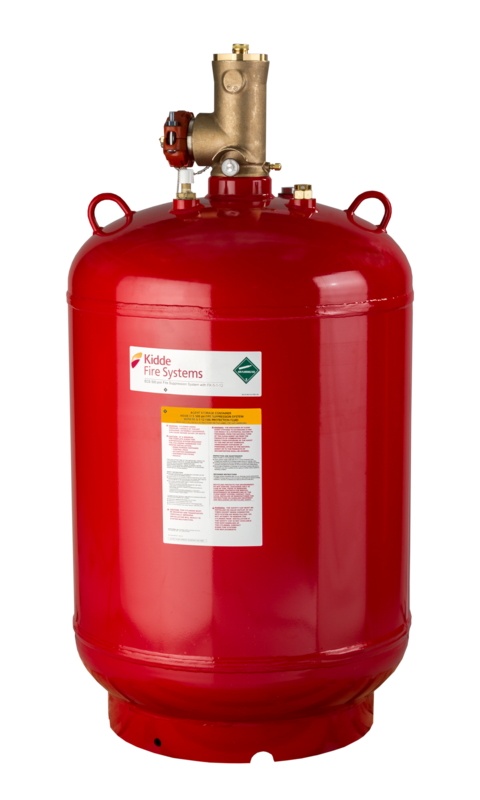 The ECS-500 psi clean agent fire suppression system introduces improved system design flexibility with reduced installation and material costs. The ECS-500 psi Clean Agent Suppression System is the newest entry in our engineered clean agent suppression product line. The higher pressure (500 psi/34.5 bar) of the ECS-500 psi provides superior system performance as compared to 360 psi/25 bar systems. Now you have the flexibility of a mid-tier solution between our standard ECS™ and Advanced Delivery System (ADS™) to meet application size and design requirements at the ECS 360 psi price.